Step outside. The sidewalks have an energy that propels you through the day. 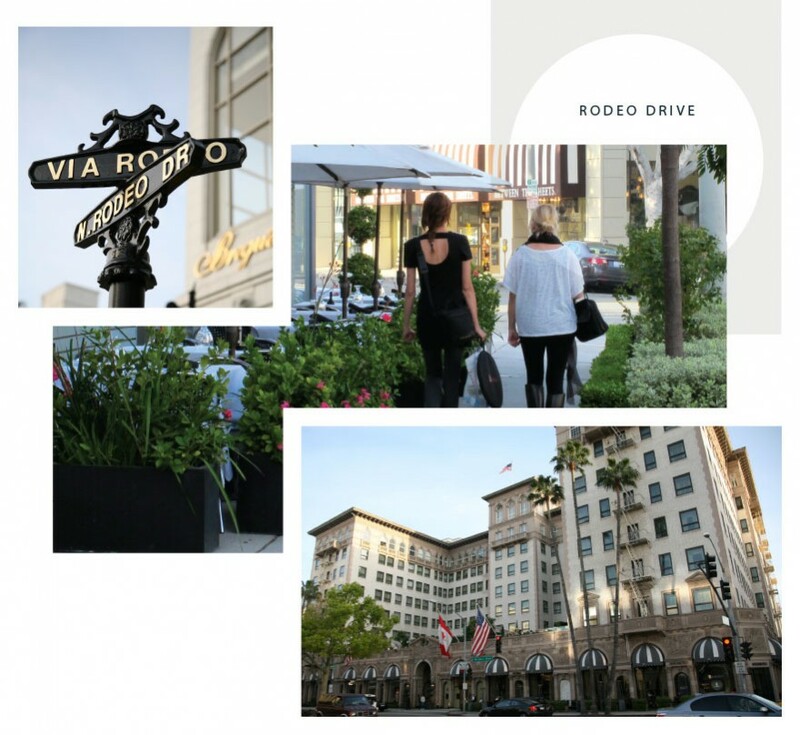 You´re at the gateway to Beverly Hills, yet all of Los Angeles awaits. The famous celebrity haunts of Hollywood. 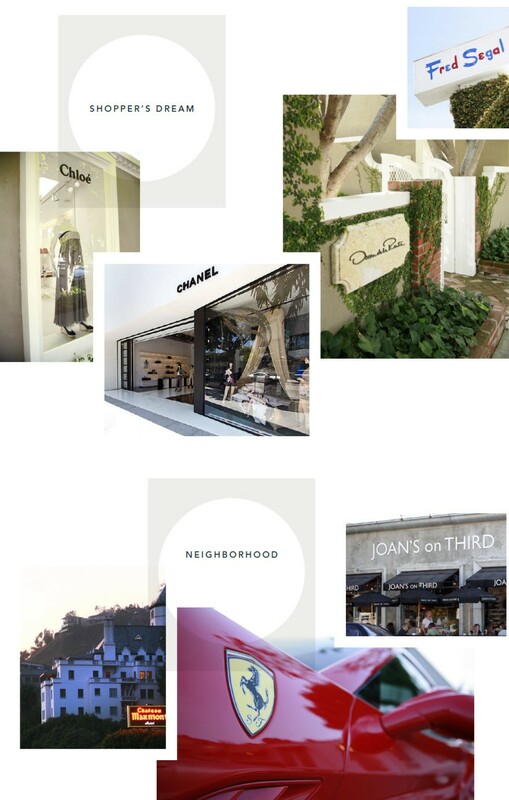 The treasures of 3rd Street, Robertson and Beverly Hills. 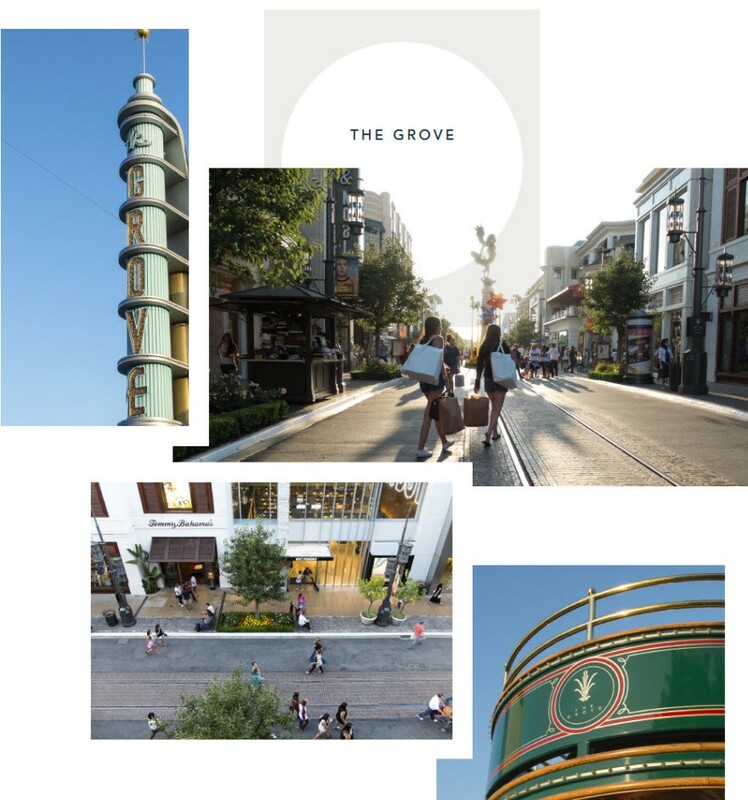 Special VIP access to The Grove. 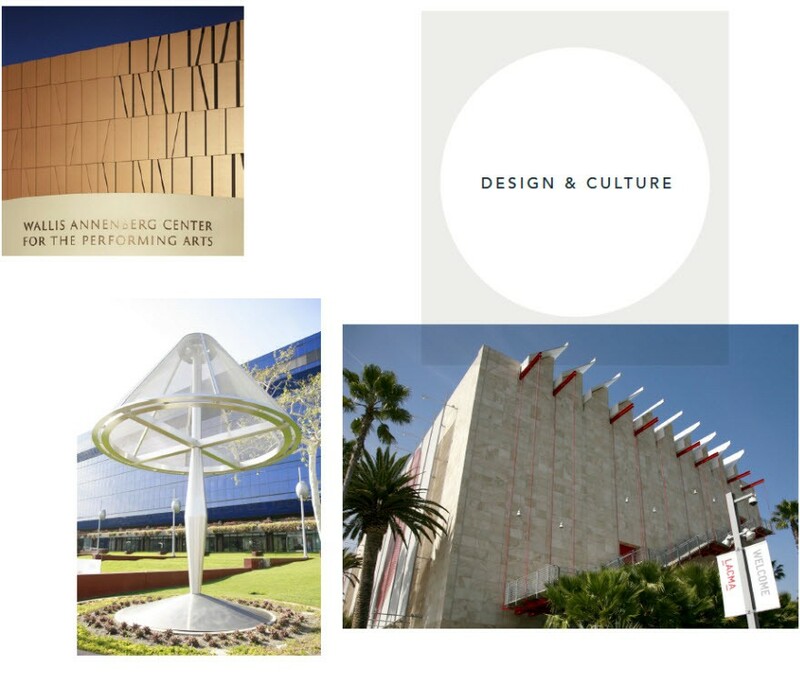 It’s all here: fashion, shopping, gourmet dining, entertainment. At 8500, it’s not about what there is to do, but what you´ll have to leave off the list.